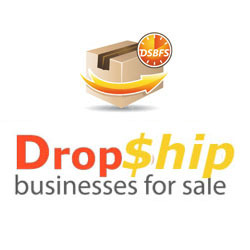 Get a Custom Drop shipping store built for you in ANY Niche by experts from just $695! 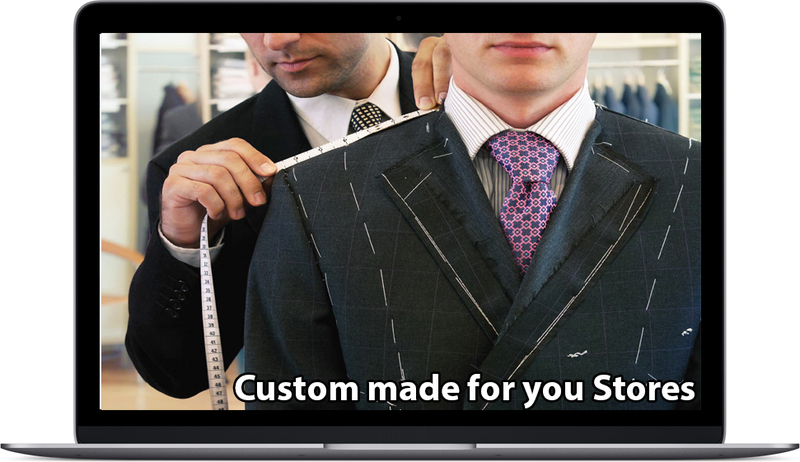 An off the shelf website not for you?…Let us build a store in that niche you’ve been thinking of..
We understand that although most people want to make money online, not everyone has the skills, knowledge or time that is required to build a successful online business. This is exactly why our “Done for you” service allows you to just pick a niche (you know that one you’ve been thinking of for ages now), and have our team of E-commerce & Drop Ship Store building experts get to work designing & building a Website that will fit you and your needs perfectly.